I can’t hold in my excitement any longer… friends, I’ve got some news! 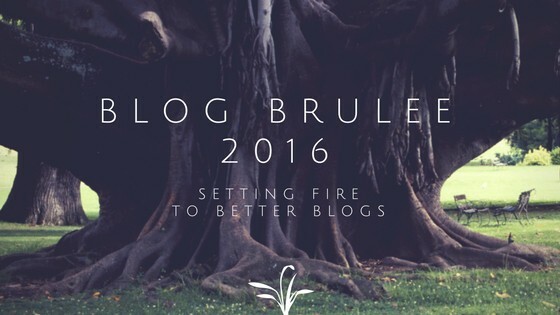 In just a little over a week I will be one of 20 healthy living bloggers headed out to Smugglers Notch Resort in Vermont to participate in the third annual 2016 Blog Brulee! 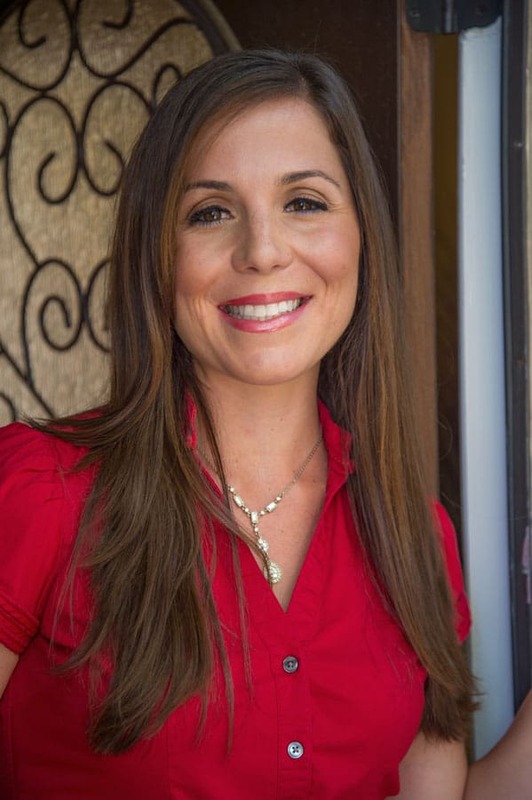 The event was founded in 2014 by Regan Jones, RD; Gretchen Brown, RD; Deanna Segrave-Daly, RD; & Robin Plotkin, RD. These ladies are the superwomen of the social media, blogging and nutrition communications field so you know you’re in for a real treat with them behind the wheel! Not only does the weekend offer education and professional development opportunities, but also a forum to discuss blogging and social media best practices, food photography, communication and marketing strategies, niche development, brand identity and monetization. As you know, I’ve gotten stuck in the comparison game as I’ve embarked on this blogging journey these past 2.5 years, and am now at a point where I’m ready to take this little hobby to a whole new level. It’s exciting! I couldn’t be more honored to get to spend the weekend with some of my favorite healthy living bloggers and the amazing founders who are continual inspirations to me. Here’s a list of the amazing women I’ll be hanging with so you can check out what they’ve been up to as well! So I stop losing sleep at night, I’m going to share with you what I’m so looking forward to taking away from the event (thank you for listening lol!). Developing this concept I’ve been toying around with surrounding IVF, Fertility Fridays and Fueling Families…aka, niche development! Food Photography- as much as I like to think I’ve gotten better, I still know I have miles to go in that department! Branding, market strategizing and monetizing! Yep, one day folks maybe this will pay the bills, or at least buy my ingredients! I promise regardless of whatever comes out of this weekend, I will still be here, writing and sharing healthy recipes, fitness tips and those Lizism’s with you. And, if you’re really anxious (like me) to learn more about the weekend, head on over to Kara Lydon’s blog (The Foodie Dietitian) and read her full recap from her time there too. 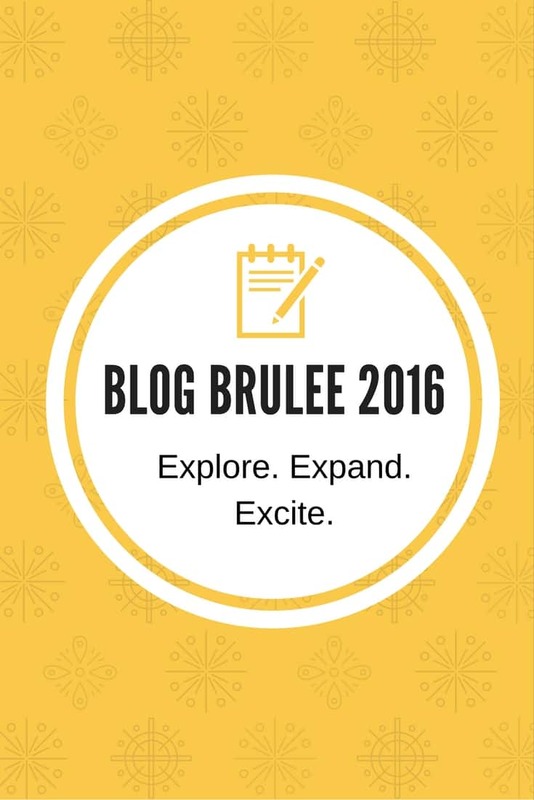 And, I wanted to end by giving a big shout out to the sponsors of Blog Brulee who make the event possible! Be sure to check them out below because I can assure you, all are RDN approved :). Disclosure: My attendance at the Blog Brûlée is/was partially funded by Sponsors of the Blog Brûlée , and I received a discounted registration to the event in exchange for writing this post. Opinions expressed are my own. I was not compensated for my time. Whoot! I can’t believe it’s almost “go-to’ time and will finally get to meet you in person 🙂 Thanks for all the kind words and see you in less than 12 weeks! 12 weeks-2 weeks, yes!! LOL- don’t make me restart my countdown!! We are so so close I’m so excited! Can’t wait to meet you and all the others in real life! and obviously to set fire to our blogs! Me too! Dream come true to finally meet you in real life!! Can’t wait to see you soon too!